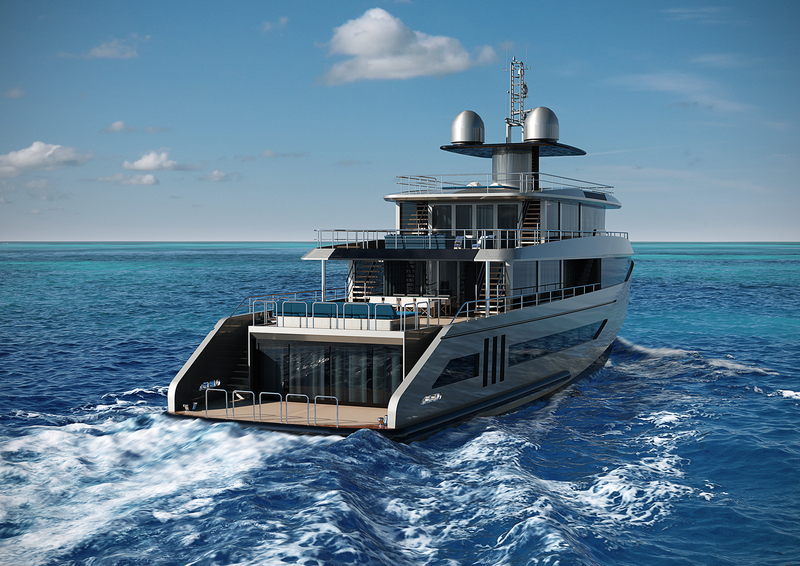 Floating Life present Dream K43, a 43m that is redrawing the parameters of ownership. 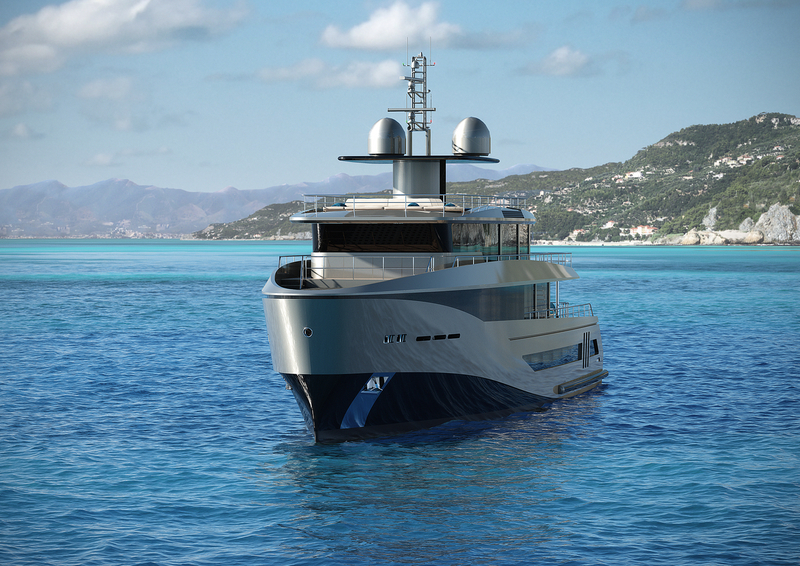 We speak with Director of Floating Life, Andrea Pezzini, who sheds light on fractional ownership and why it is on the brink of taking the industry by storm. Since 2002, Floating Life have been operating a successful rotation-based yacht management system, most notably with the fractional ownership of the YachtPlus fleet. The boutique organisation recently collaborated with Studio Sculli to develop the K-Series, of which Dream K43 is part. 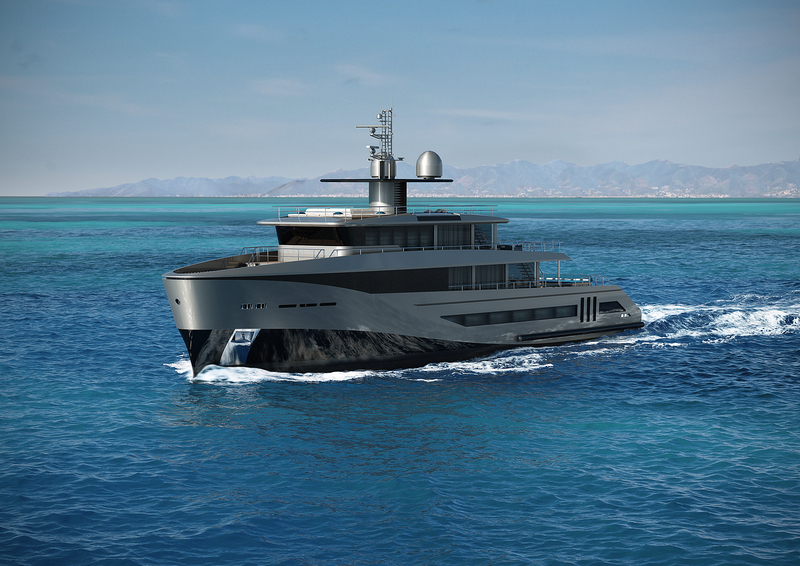 Dream K43 will be sold to seven clients, who will either own a piece of the yacht, known as fractional ownership, or timeshare, whereby they purchase time onboard without bearing management responsibility. 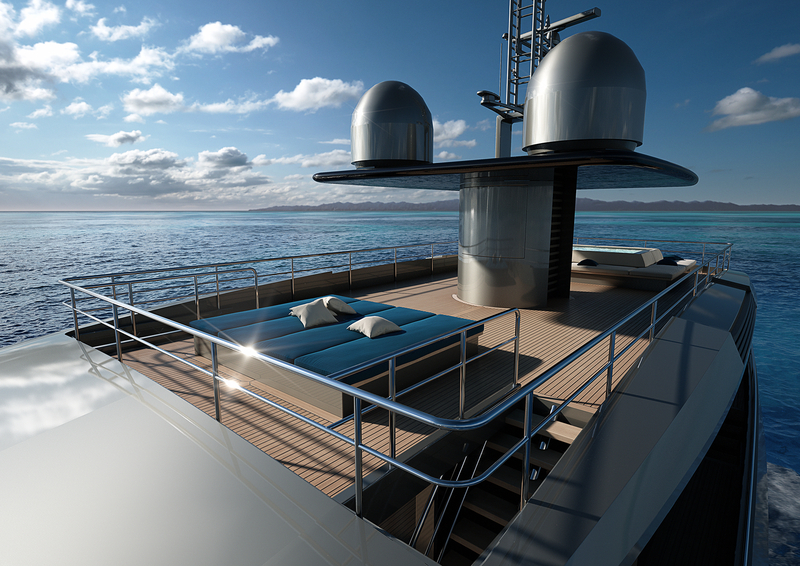 “This enables a number of people to buy a fraction of the type of yacht that is usually unaffordable,” explains Andrea Pezzini. 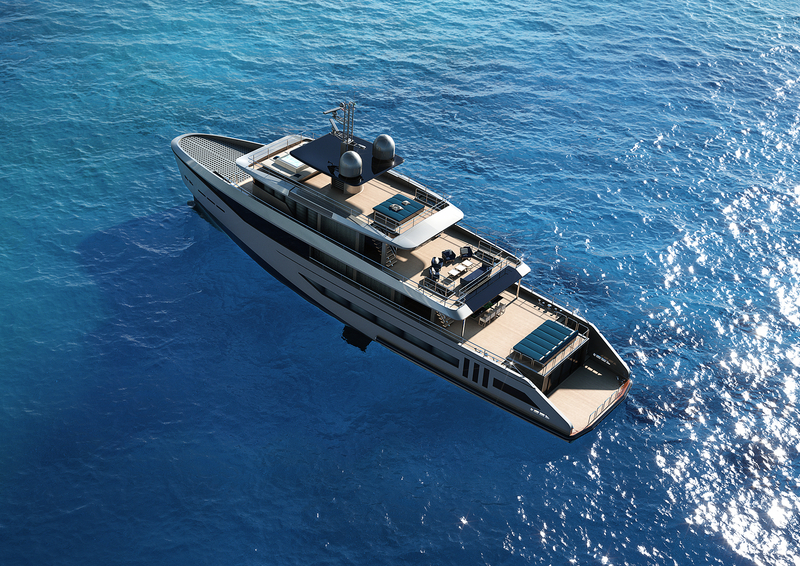 So what are the main advantages of fractional ownership? In short, the economics and the responsibility. Co-owning a yacht is an affordable alternative to full ownership and distributes the onus of maintenance among multiple parties (with Floating Life taking on a large portion of this). Dream K43’s reliable craft makes her capable of sailing around the world in all conditions and climates: “She has a very long range thanks to her ice class notation and sturdy hull,” Andrea explains. 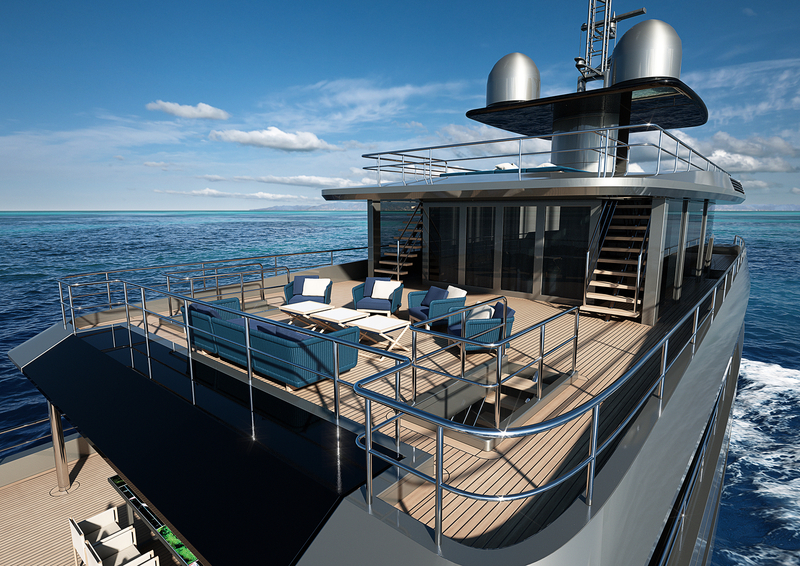 The vessel also boasts luxurious interiors decked out with entertainment and leisure facilities; one of her most impressive features is the panoramic windows in the owner’s area that yield breathtaking ocean views. 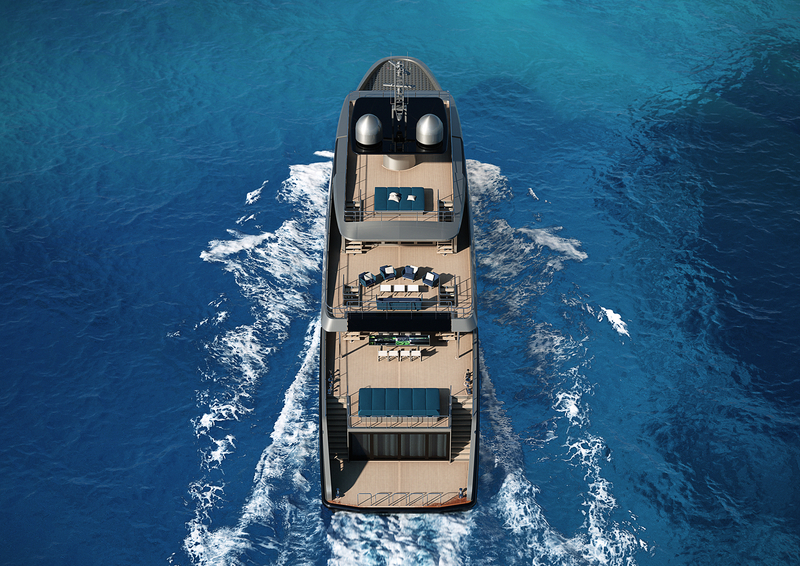 What makes Dream K43 really special, however, is her perfect suitability to fractional ownership. 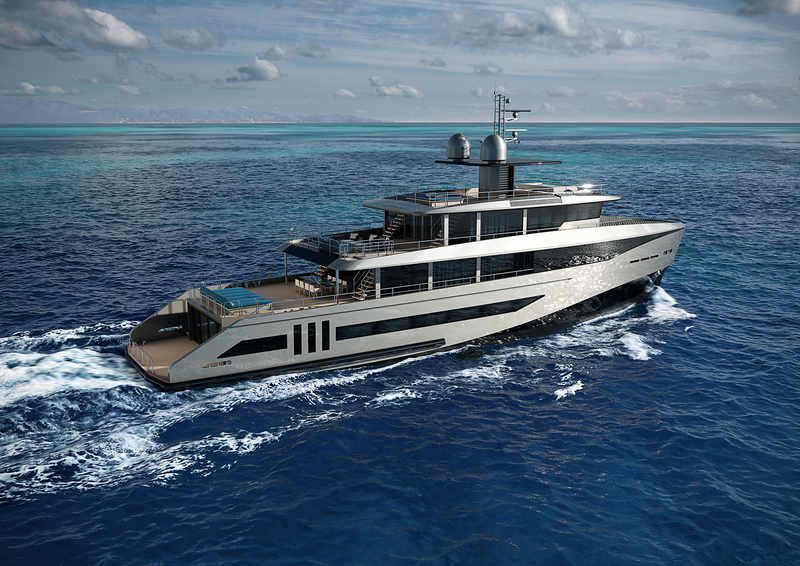 “She was born from a ten-year fractional ownership management. Therefore, she is the result of the experiences and advice provided by the users,” Andrea tells us. The boat is made to be used by a diverse set of clientele including all demographics. This type of ownership appears to make perfect sense. 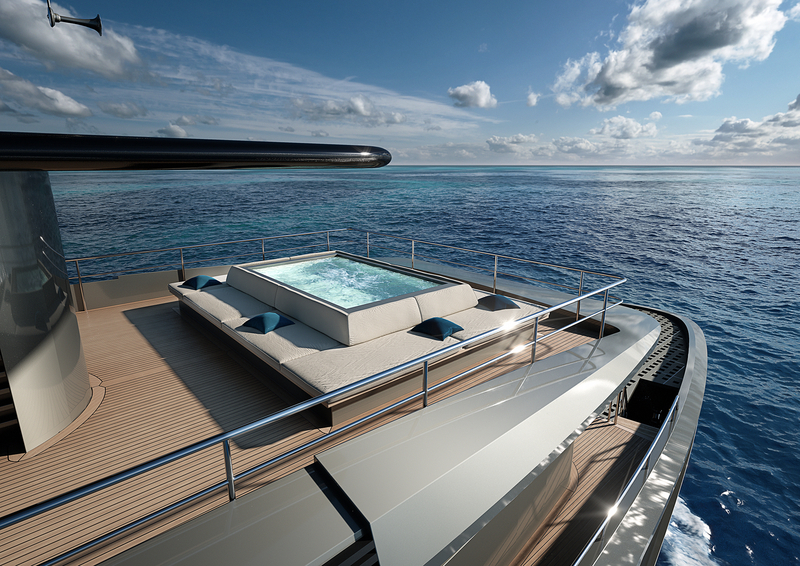 Rather than paying more for a yacht that sit idle for portions of the year, you can co-own and pay less, whilst Floating Life charters out your vessel during disuse. 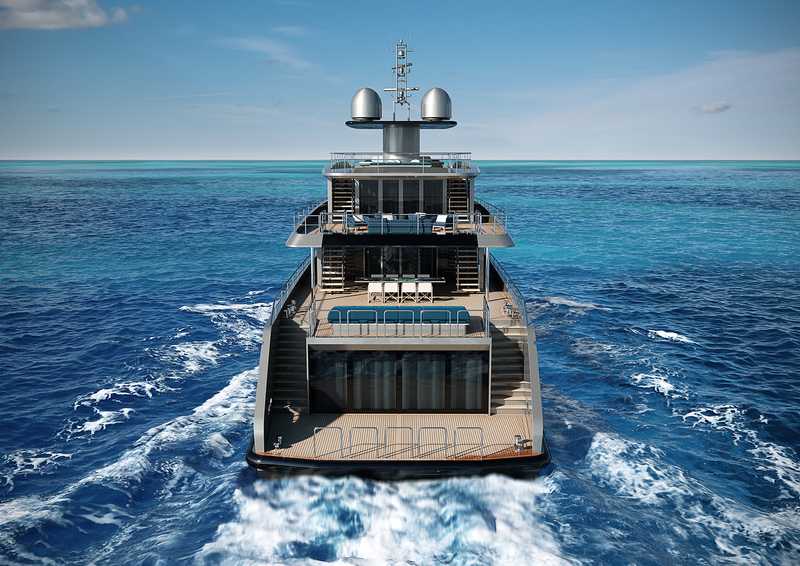 They take care of all the finer details of onboard and onshore management, including the provisioning of crew and the sourcing of accomodation for when guests disembark. 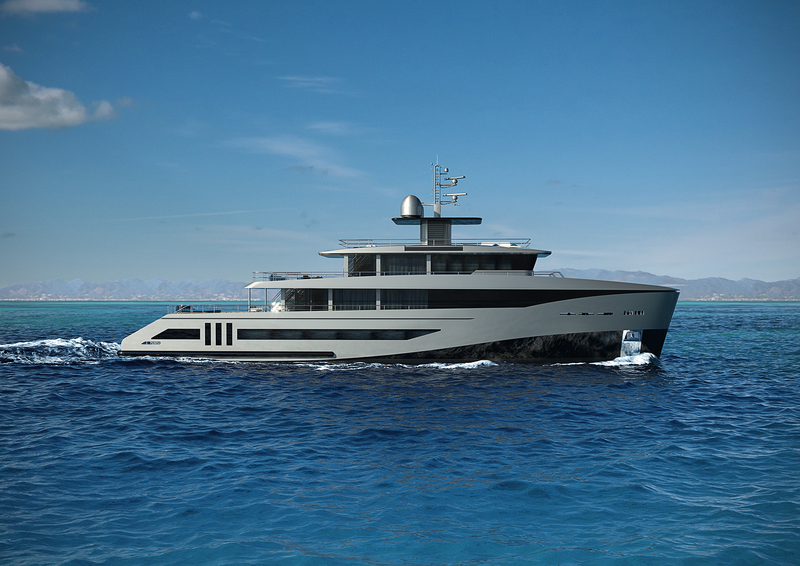 Floating Life have designed a way to offer a 43m model for the price of a 22m that replicates almost all aspects of ownership, and we that’s something to get excited about.